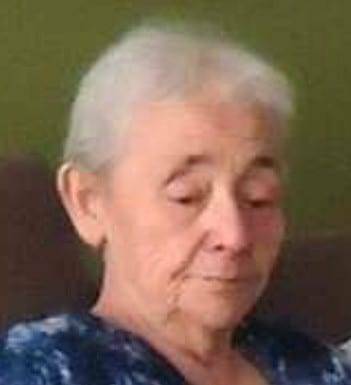 Helen L. Canfield, 77 years, of Alvordton passed away Sunday, March 31, 2019 at Hospice of Northwest Ohio, Perrysburg, Ohio. Helen was born November 29, 1941 in Wauseon, Ohio the daughter of the late Raymond and Gladys (Gigax) Mead. She was a 1959 graduate of Fayette High School. Helen worked at KAMCO and previously worked at Fayette Tubular for 36 years. She attended Living Hope Free Methodist Church. Helen was caring person and was a foster parent for eight children. In her free time, Helen enjoyed reading, puzzles, traveling, and spending time with her family. Be the first to comment on "Helen Canfield (1941-2019)"